We're destined to go beyond. 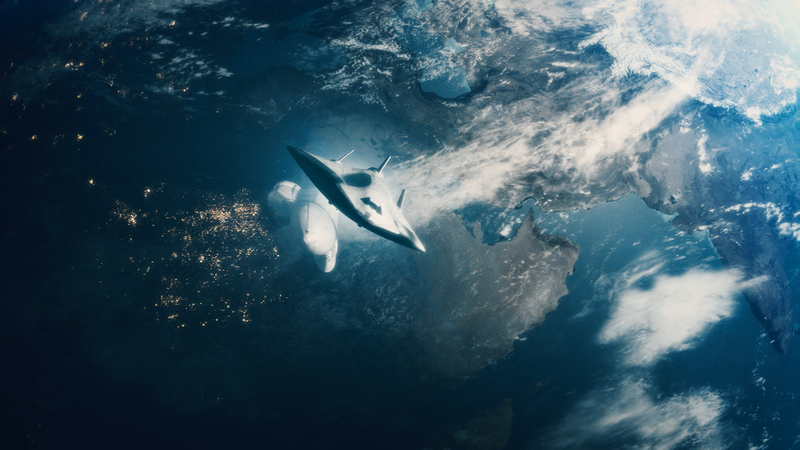 Past our home system and out into the stars in the now revealed new AAA offering coming from the Firaxis constellation, named Sid Meier's Civilization: Beyond Earth. 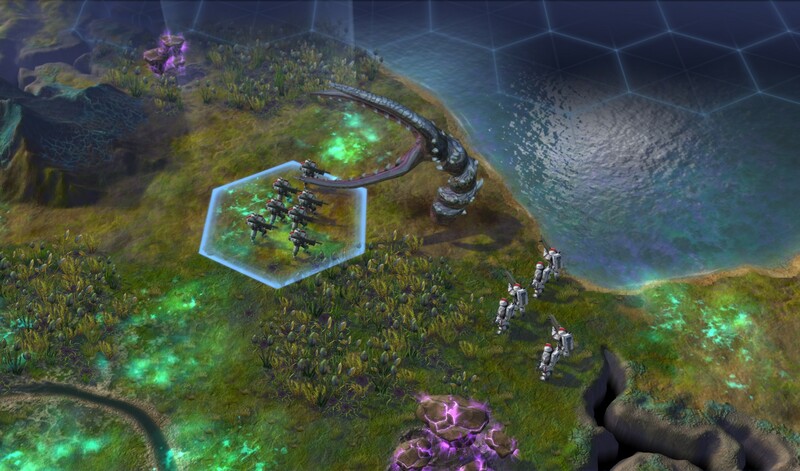 Sid Meier's Civilization: Beyond Earth is a new science-fiction-themed entry into the award-winning Civilization series. As part of an expedition sent to find a home beyond Earth, lead your people into a new frontier, explore and colonize an alien planet and create a new civilization in space. Seemingly drawing inspiration from Alpha Centauri, we are to start out on a distant planet, aiming to first gain a foothold and then extend our influence on it, starting with a modest outpost and expanding to build several cities. There is to be wildlife of an alien, but purportedly irrational sort, and evidence of ancient presence of a more evolved form of alien life too; something which naturally bears investigating. Meanwhile, good old Earth is in peril too, apparently, and unsurprisingly, due to our own continued recklessness in taking proper care of it. Creating a new home for ourselves as well as restoring contact with Earth are therefore both topics of major importance. An article at Polygon has more information, conveyed by four of the developers in charge of the upcoming title, which is currently slated for release come Autumn 2014. Nice. loved Alpha Centauri and this one looks like a new move in that direction. The basic gameplay may be just the same as Civilization but I just find sci-fi much more appealing. Find out even more about Sid Meier's Civilization: Beyond Earth in a big interview over at PC Gamer. 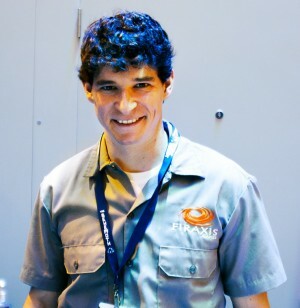 Civilization: Beyond Earth Co-lead Designer Will Miller talks to Ars Technica about how the future of our species is seen in the game in this interview. 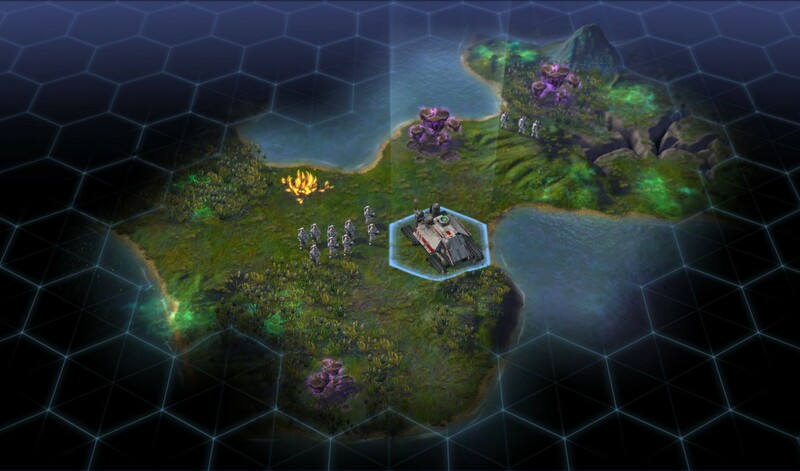 Polygon's Colin Campbell took his turn to experience Civilization: Beyond Earth and then talked with co-lead designers Will Miller and David McDonough, all of which he reports in this article. 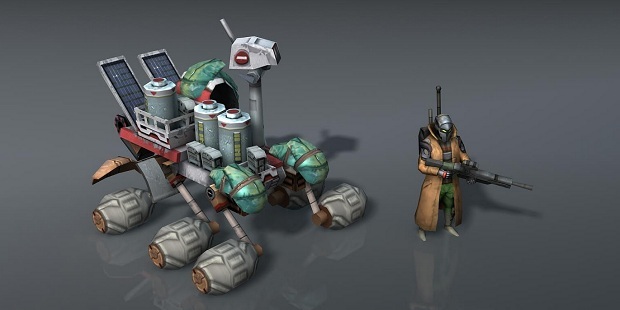 RPS' Nathan Grayson also attended 2K's preview event about Civilization: Beyond Earth and writes down his impressions and the ensuing interview he conducted here. PC Gamer's Wes Fenlon learns some more about Civilization: Beyond Earth from Lead Producer Lena Brenk in this interview. 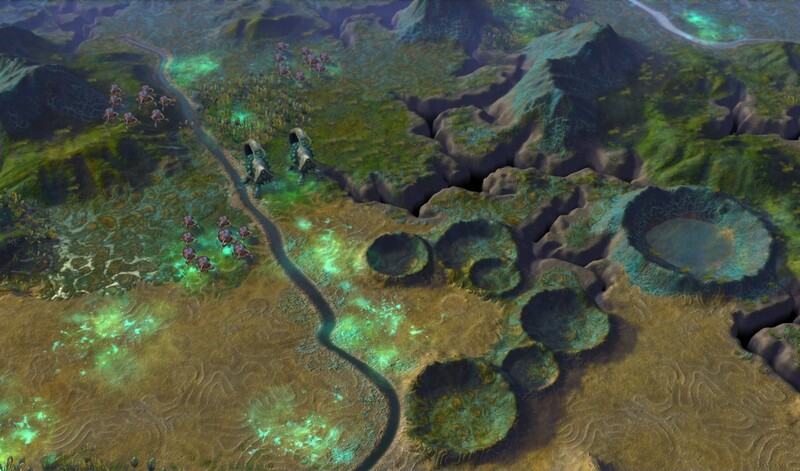 PC Gamer's Tom Senior goes hands-on with Civilization: Beyond Earth. One turn at a time, huh... The guy must have seen StrategyCore more than once! I wonder if X-Com will be implemented (again ). 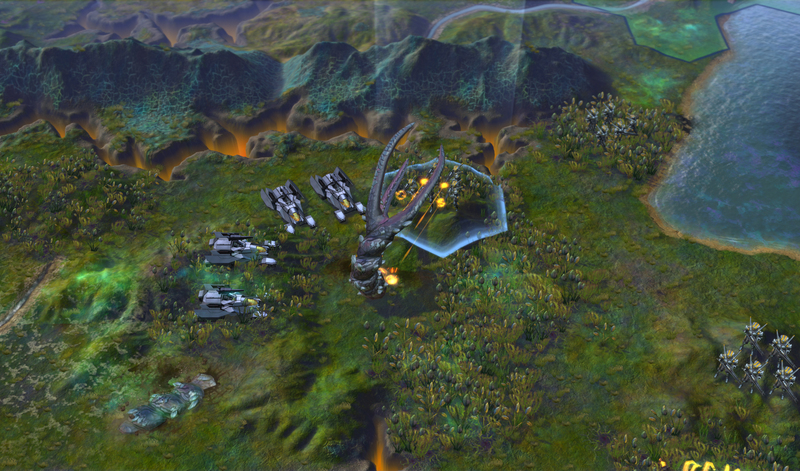 Strategy Informer's Alex Donaldson previews Sid Meier's Civilization: Beyond Earth. The game is now officially set for release on the 24th of October. Pre-order customers will receive the Exoplanets Map Pack as a bonus. The add-on comes with six custom maps — Kepler 186f, Rigil Khantoris Bb, Tau Ceti d, Mu Arae f, 82 Eridani e and Eta Vulpeculae b — that are inspired by real-life exoplanets. 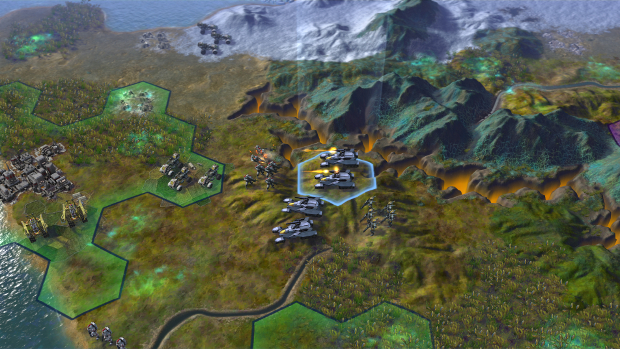 RPS' Adam Smith goes hands-on with Civilization: Beyond Earth. Polygon's Russ Pitts learns of what went into taking Civilization: Beyond Earth off the ground as conveyed in this article.